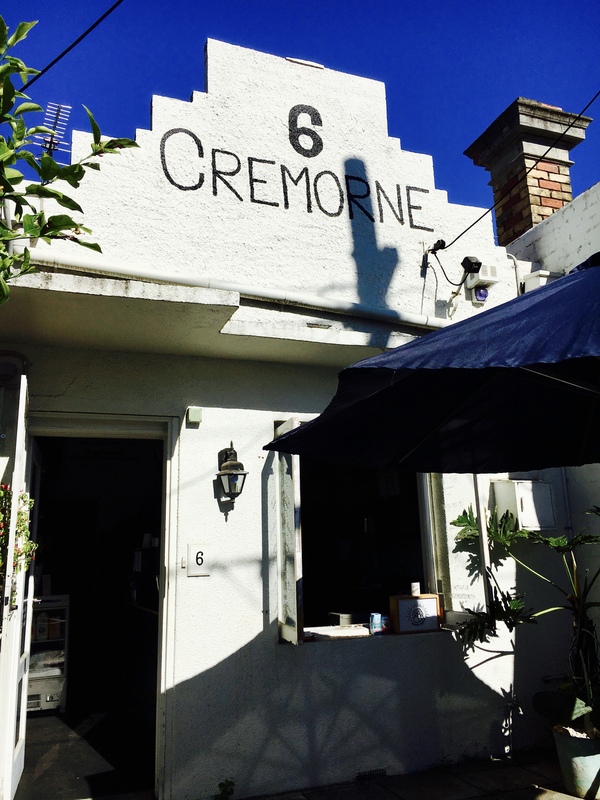 Cremorne is an eclectic pocket of street art, alleys, mysterious studios and businesses, and labyrinths leading to who knows where. 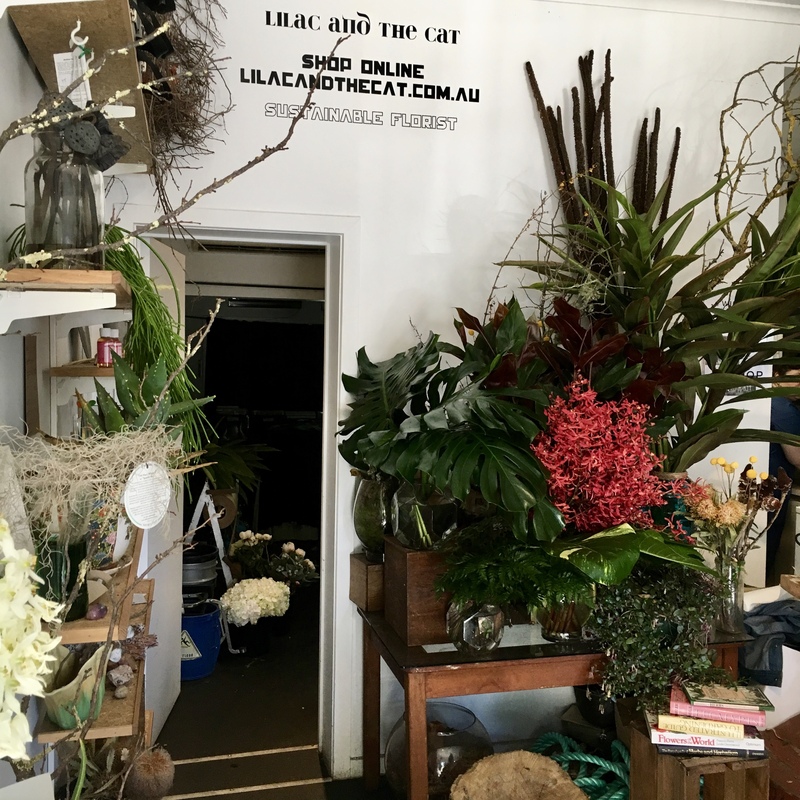 While there are a scattering of cafes, Magic Hour Espresso fills a void of good coffee, relaxing atmosphere, and local charm. Open over a year, but only recently changing hands for running the business, Magic Hour Espresso's resident barista and manager is welcoming, friendly and makes an excellent espresso. Located at the top of Cremorne Street, within sight of Richmond Station but a world away, Magic Hour Espresso is ideal for a pre-work takeaway, lunchtime sit, or anytime wander-in. Not only a cafe, Magic Hour hosts a sustainable florist, Lilac and the Cat, and a record store that sells vinyl, CDs, and tapes. 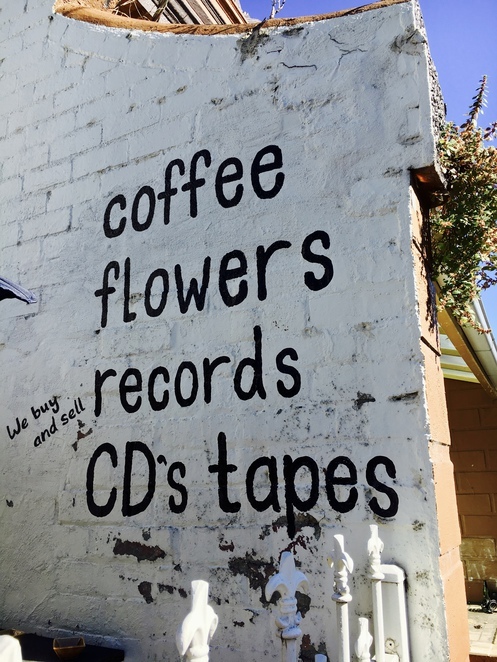 The coffee is consistently good, made quickly, and the smell of fresh blooms inside is a nice touch on the way to work... a good excuse to stop and smell the roses. 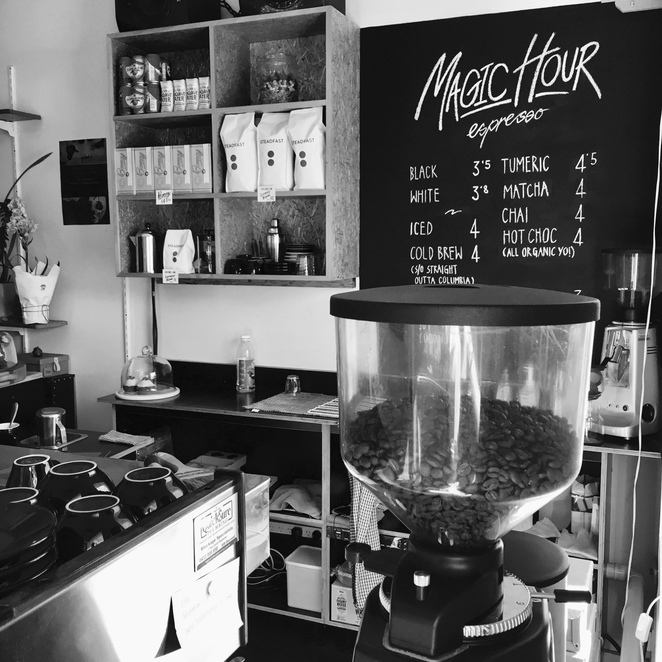 With cosy outdoor and indoor seating, and with espresso, cold drip and iced coffee available, as well as an assortment of muffins and snacks, Magic Hour Espresso is an ideal hideout from the hustle and bustle of Swan Street. Must check this out, great review!